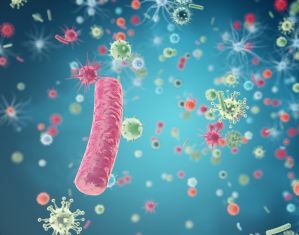 Read our collection of articles for World Microbiome Day, by the Microbiology Society and the British Society for Immunology. 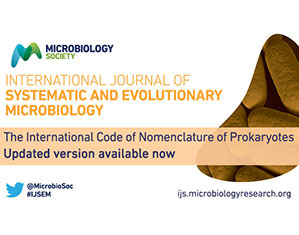 Read the revised International Code of Nomenclature of Prokaryotes, recently published in IJSEM. 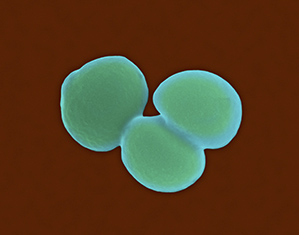 Do you have cross-disciplinary antimicrobial resistance research to publish? 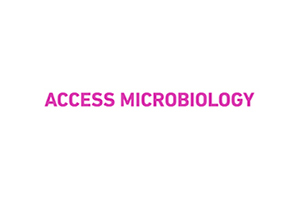 Submit via X-AMR, our new pop-up journal. 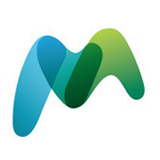 The Microbiology Society introduced a number of updates to customers in 2019 to modernise operations and improve publishing services.